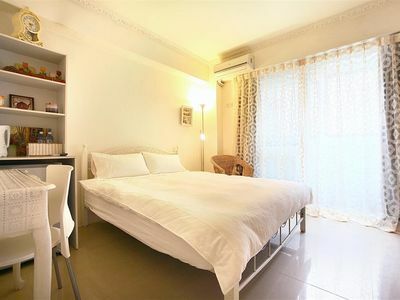 Located at the heart of Taichung City, apartment is close to many attractions, and is only 1 minute walk away from Taichung Feng Chia Night market. 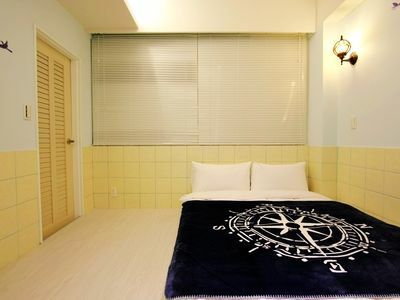 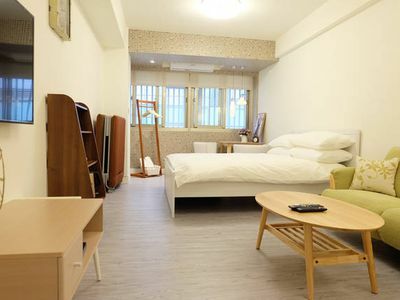 This warmth and comfortable apartment will definitely meet your demands during your stay here in Taichung. 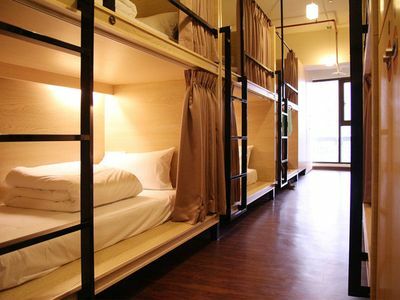 If you want an accomodation near Feng Chia Night Market , this will be your best choice!